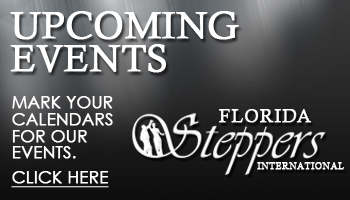 ​Hello and welcome to Florida Steppers International (FSI), Inc., the best resource for steppers in the Central Florida area. 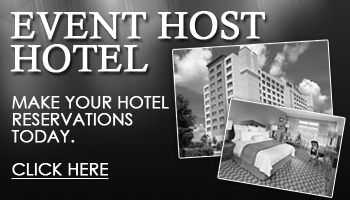 We take great honor in our mission to create and introduce new stepper’s events in the area and to assist and enhance everyone’s experience. It doesn’t matter if you are a beginner looking for the latest steppers resources, an advanced stepper looking to promote your product, or an interested party from around our general audience, FSI is here to serve you. Walter C. Lane is the President/CEO/Principle Instructor at Florida Steppers International, Inc. As a teenager, Walter developed a deep appreciation for dance while moving to the beats at his father’s night clubs. In 1995, he fell in love with “Steppin’” while out in Detroit, MI. However, it wasn’t until 2009 that Walter took his first formal Steppin’ class. From that first class, he knew that Steppin was going to be a journey, but a part of his life from that moment on. Walter decided to hone his skills through dedication and participation and aspired to be his best. He started FSI in 2011, a 501 c3, not-for-profit agency that utilizes social events as a vehicle for raising funds for community services projects and programs. With well over 30 years of military & human resources instructional experience, he started teaching steppin’ classes after attending numerous classes and workshops. FSI offers private lessons, group classes, couples & marriage ministries, workshops, steppin demonstrations and events throughout Central Florida. FSI has a vision to be recognized as the premier source for childhood obesity that enable youths to improve their health by driving changes in daily exercise, nutritional eating habits, and increasing their knowledge of strategies to prevent childhood obesity diseases. Our mission is to support the community and invest in the youth of Central Florida. We seek to provide exercise dance instruction, nutrition, childhood obesity and health awareness programs to at-risk youth, young adults and the adult communities within a relaxed and enjoyable social atmosphere. We promote a family-oriented environment and encourage our clients to “Pay It Forward” in order to positively affect the lives of others. The Annual Steppers Extravaganza is a community event with an estimated attendance of 500 people. The event targets all urban dancers who step Chicago Style. Activities are held annually the 3rd week of August, and serve as a grand display of unity for this genre of dance. The Steppers Extravaganza is a four-day, six-part event. The weekend activities include a free Health Fair, Cholesterol Screening, Blood Pressure checks and a Wellness for Life Program. 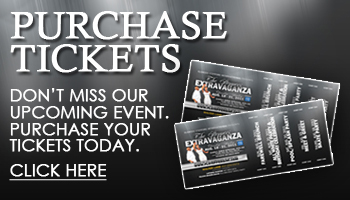 The Steppers Extravaganza is the largest coordinated event for the Chicago Style Steppers community in Orlando.